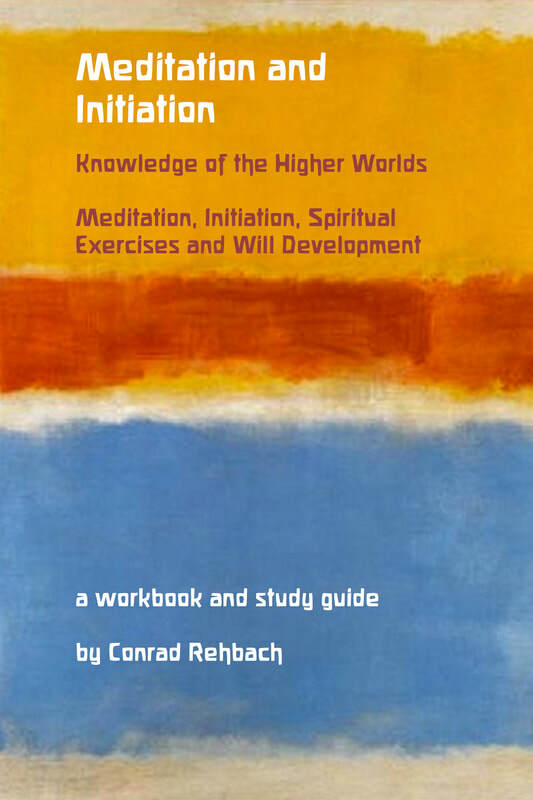 ​The book Meditation and Initiation by Conrad Rehbach is based on the authors research and work with Anthroposophy, a spiritual path of self development given by Rudolf Steiner. The book includes a comparative study of the sixfold path which is one of the basic teachings of Anthroposophy, and a way of self development, meditation and initiation. The author attempts to provide the reader and fellow student of Anthroposophy with a guide and workbook, sharing ideas and practical examples on how to work with the sixfold path, without being dogmatic or narrow in the approach to and practice of meditation. The book is of interest to anyone wanting to learn about meditation and Anthroposophy, and the sixfold path as given in Anthroposophy in particular. The book is available in different formats: as a printed paperback book and as an eBook (kindle and ePub).